Today was my day. 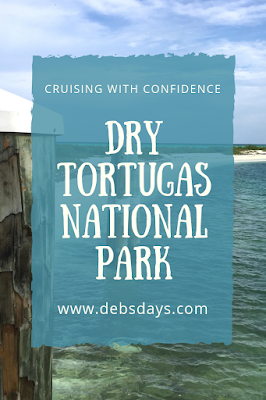 While NASCAR Championship Weekend was hubby's activity of choice for the week, mine was a visit to Dry Tortugas National Park. 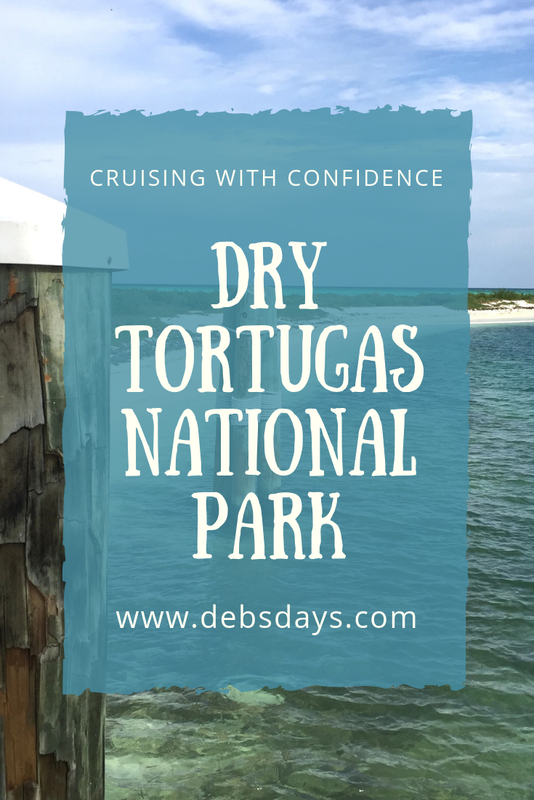 Dry Tortugas is located some 70 miles west of Key West. The only way you can get there is by boat or seaplane. Since the boat was cheaper (but still way too expensive), we went with that option. The ferry takes two and a half hours to get you there (and of course, another two and a half hours to get you back) so it made it an early morning and late evening for us. Check in at 7 am? Yikes. We don't do mornings, and hubby really doesn't do mornings, but he was a good sport about it. 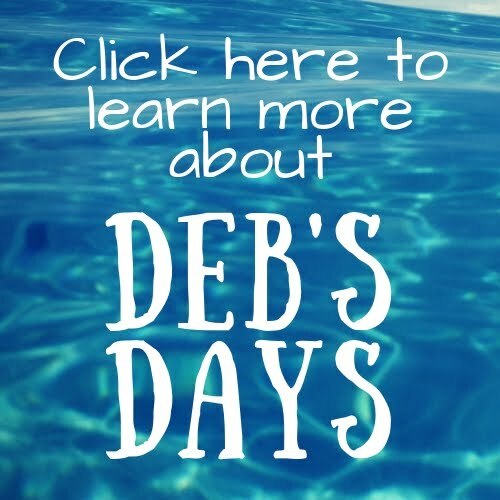 The ferry provides a continental breakfast, a lunch onboard, and snorkel equipment. Snorkel equipment? Oh, yeah. That's why I went. (Well, that along with the fact we're working on getting to all the National Parks.) Unfortunately, so many things went not as planned today that I lost track. It was Thanksgiving and I wanted to make the day full of new, wonderful adventures. It didn't turn out that way. I even started making a list of everything that was not so fun about the day, but stopped myself. I'm about choosing joy. Looking for the good in each day. I believe life is flippin' awesome. So I had to change my attitude. It was Thanksgiving and despite the hard day all of a sudden realized I should be thankful. Thankful we got to walk a bit of the fort. Thankful we were able to each lunch on the dock while having this view. That we were able to watch seaplanes load and unload passengers and land and take off. That we wound up wandering Key West at night and came across a Thanksgiving meal in a restaurant at the marina. At sunset. That we were able to have yet one more piece of key lime pie. Thankful we saw the moon peeking through lit up palm trees.